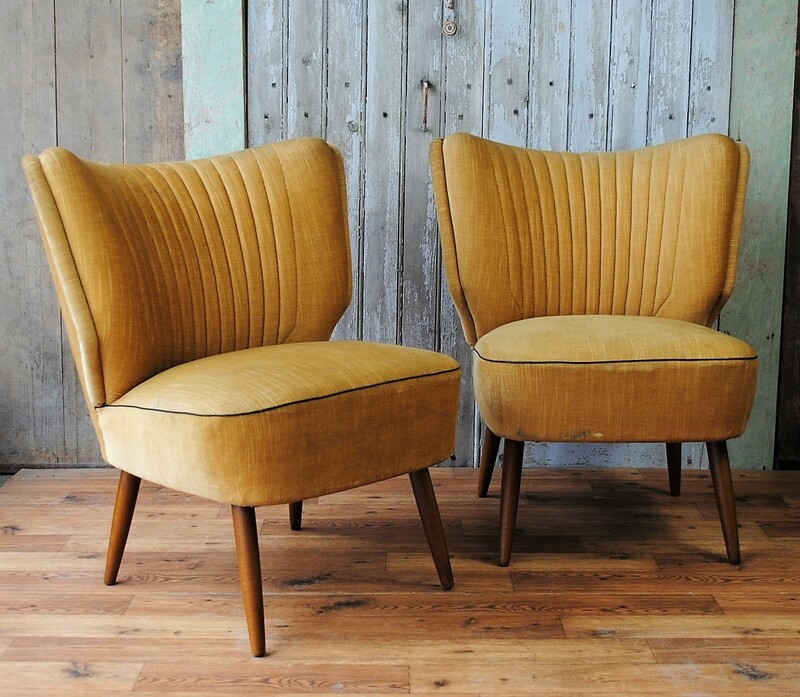 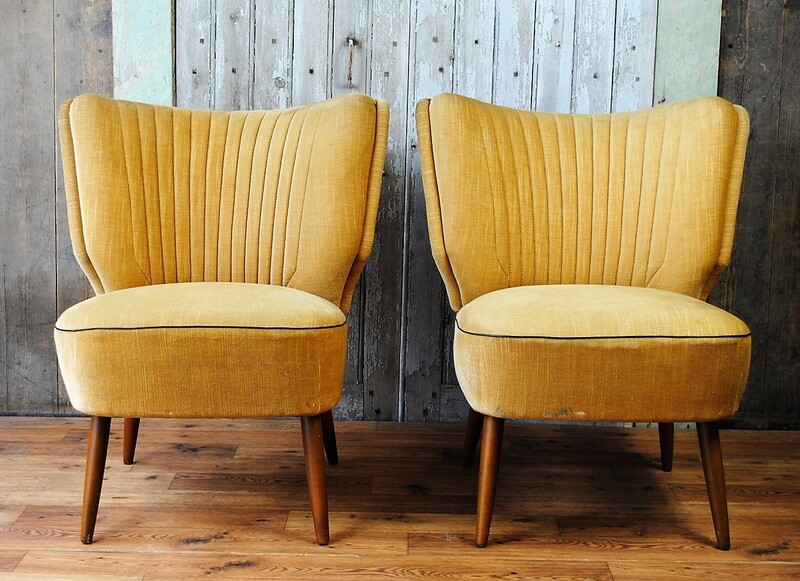 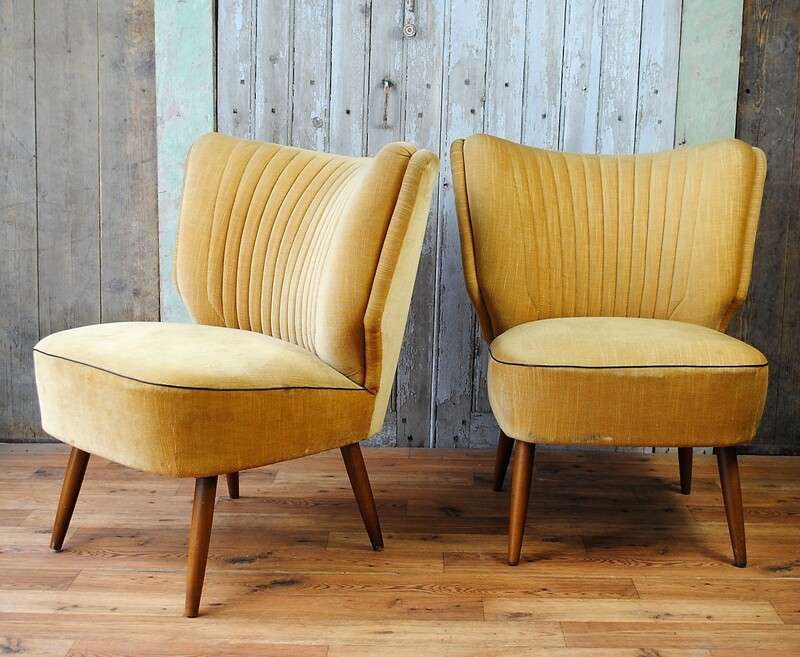 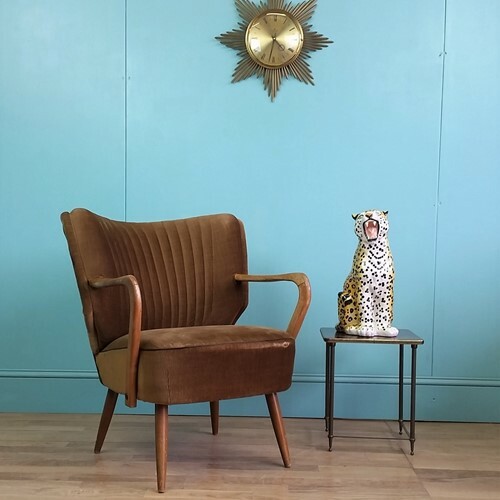 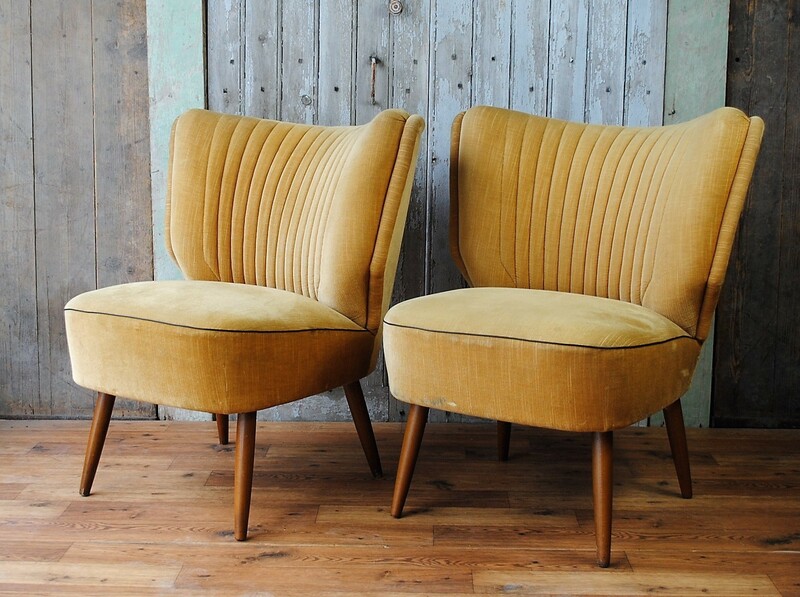 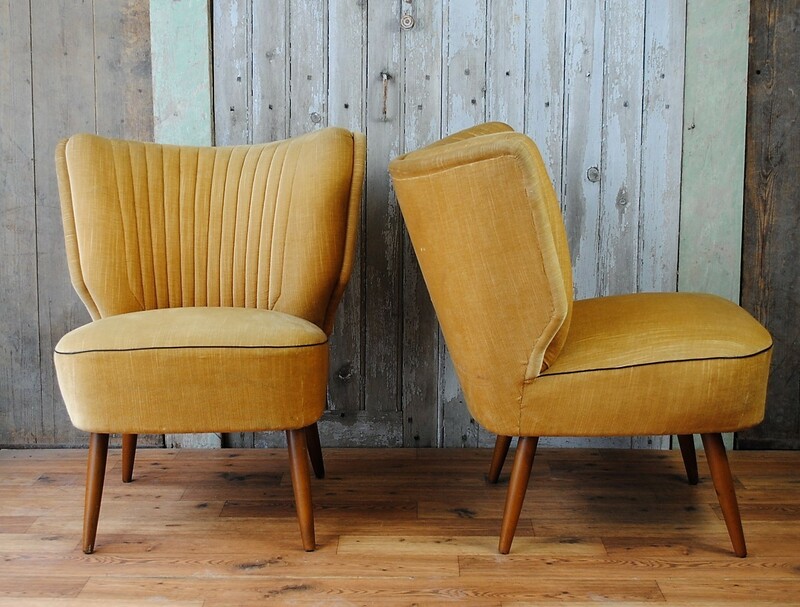 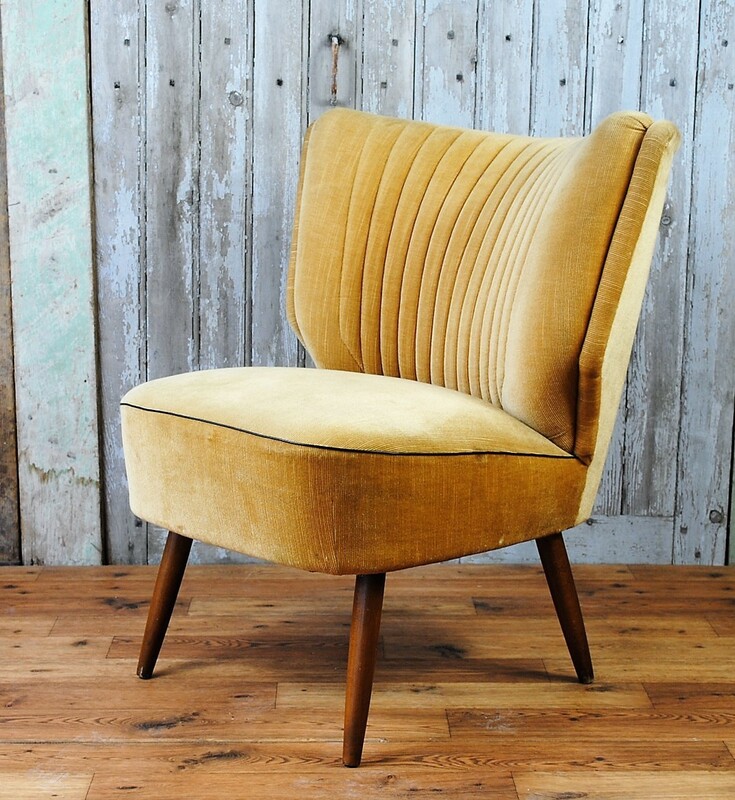 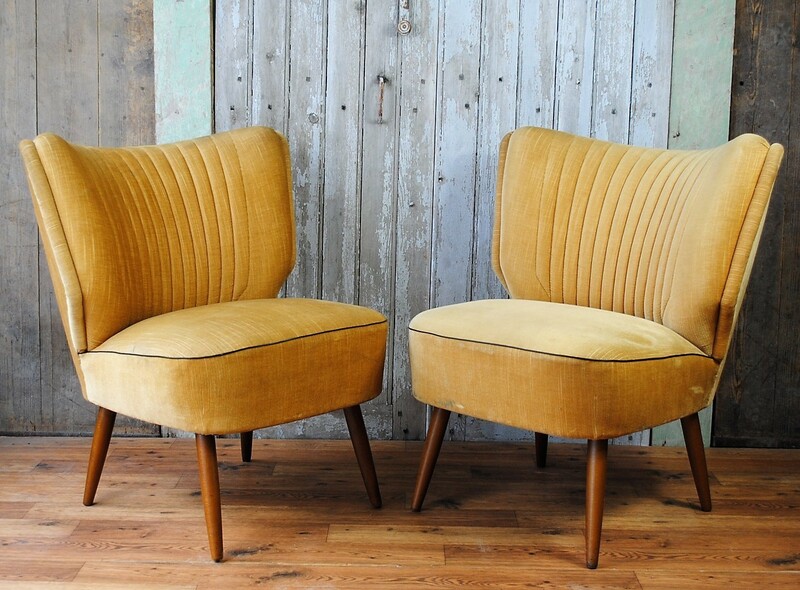 Both chairs is good vintage condition with solid frames, seat springs and no tears or loss to the velvet upholstery. 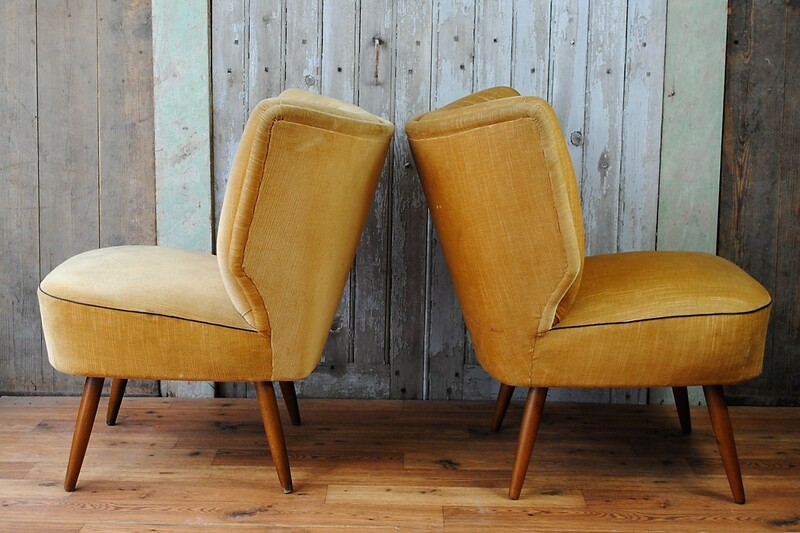 Both chairs do show signs of minor age related wear and markings. 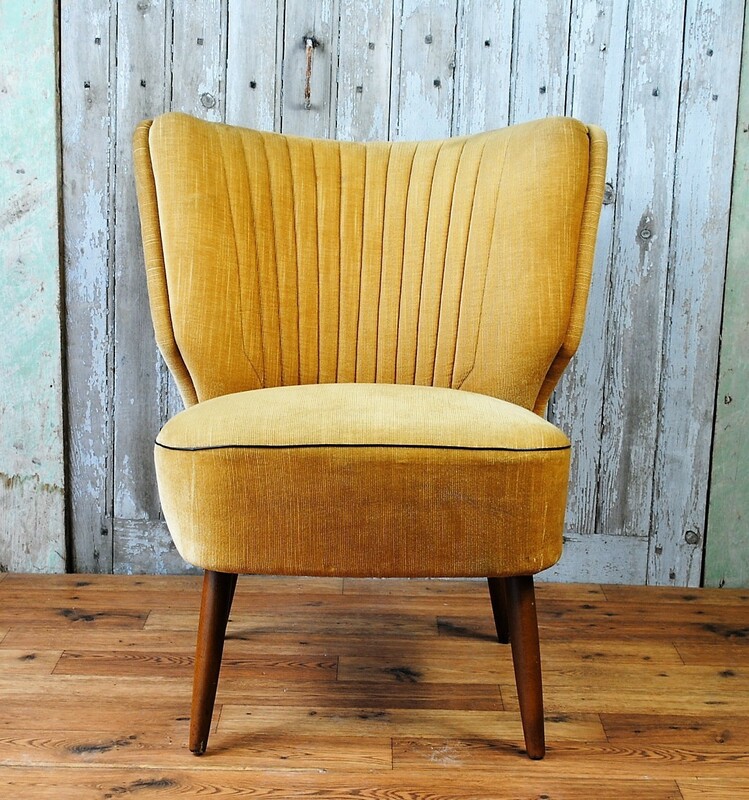 Dimensions : 67cm width x 50cm depth x 43cm seat height x 76cm back height.